Although most people do not care, or even heard of such a letter, I invite everyone to take some action. There are number of way to react to this letter. If you can relate to some of the following statements, maybe you qualify to feel like “punishing a Muslim” to get rid of some rage inside you. You might be qualified to have hatred against Muslims. Join a Human Rights NGO! I am a human rights advocate and I have to be honest with you. Letters like these give us, the advocates, so much joy and happiness. Do not get me wrong: that is not because we find them entertaining. It is because such letters and campaigns remind us that we have purpose in life. They are good reminders that there are ignorant around us, and our educational and pro equality campaigns are still useful. So, if you can relate to some of the following statements, become an activist. If any of these is appealing, become an activist and “enjoy the ride”! Put on your favorite pajamas, stay home and do nothing! 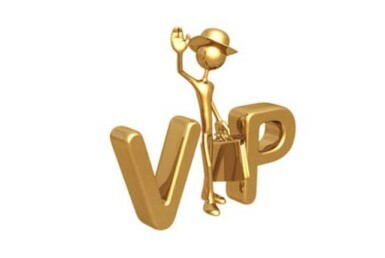 Believe it or not doing nothing sometimes in the best action to take especially if you are facing an idiot. Here is why doing nothing might be an option for you. If any of these applied to you, stay home and rest. There is so much to do in April 3rd! Whatever you decide to do, I encourage you to stay away from violent and any stupid act, use your brain and take advantage of the opportunity. 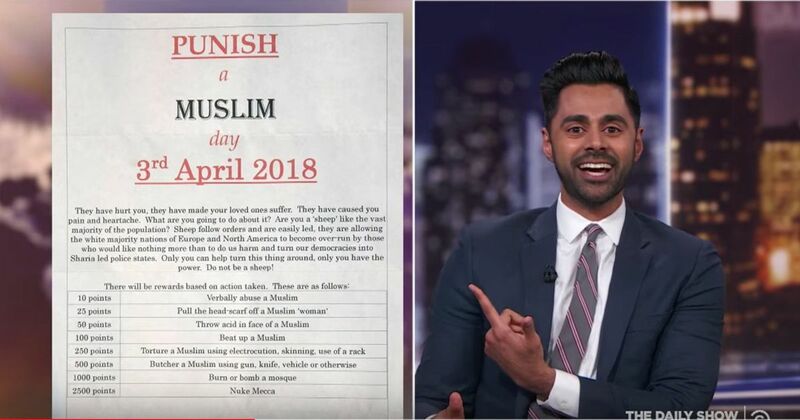 This might be only and last “Punish a Muslim Day”, as I still believe, one day, there will be a cure to stupidity, so use this day to DO something, or not. BTW, here is a question for the organizers of this campaign: will they bail you out after you are caught?